Packing form: 100 gms, 250 gms, 500 grams. 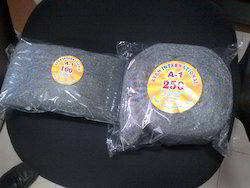 We offer Chopped Steel Wool which is used as friction material for the manufacture of Brake pads and linings. We are exporting this product and also supplying to domestic OEM's. We are the most trusted name amongst the topmost companies in this business, instrumental in presenting Chopped Steel Wool. SND Steelwool Abressive Pvt. 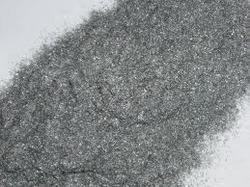 Limited is a well acclaimed organization which has made a mark in the field of Chopped Steel Wool for Automobile Brake-line, Brake Pad application in India since 2002.
joy enterprises provides you the best range of steel scrubber, steel wool & steel juna with effective & timely delivery. Saravana Steel Wool Pvt. Ltd.